Movie nights will definitely be memorable with the help of the 10 best movies streaming on Netflix right now. 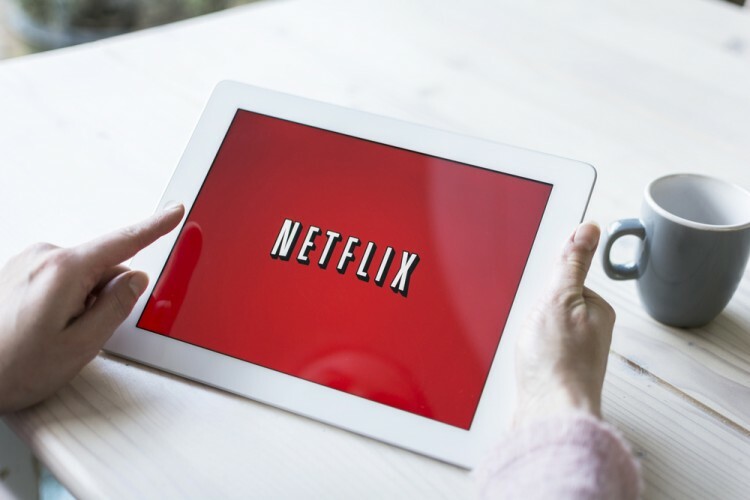 With homes now having easy access to the internet, Netflix provides flexibility and freedom of choice rarely seen on television. In recent years, they’ve also released a lot of original content that became financially and critically successful. Once in a while, Netflix adds movies to their selection. These range from classics and hits of yesteryear to the more recent box office successes. One great thing about Netflix is that it continues to improve and add to their already extensive line-up. We even see indie films and movies that don’t have as much exposure. As such, there are a lot of high-quality films, making Netflix a very attractive choice for movie aficionados. For those who are more into documentaries, you can also check the 11 best serial killer documentaries on Netflix streaming in 2015. There are literally thousands of movies released in a year and the selection in Netflix offers hundreds of choices. To sort the best among them we have to look into what most people rate as the best. First, we take the 100 most popular movies on Netflix and list them down. Next, we take one of the most popular rating websites, Rotten Tomatoes which compile ratings from various reviewers around the world. Of course, we also need a second opinion to carefully weigh each movie and that’s where Metacritic comes in. Both websites provide their own algorithm for rating movies and it will give us a good idea of what movies are the best right now. We don’t take into account financial earnings of these movies as we’re looking for quality specifically. Also, a lot of great films don’t have much exposure, which limits their earnings compared to others which are well marketed. Of course, you’ll find a mix of both major films and indie hits on this list. Do keep in mind that people have their own opinions when it comes to films and some of those on this list might not be your cup of tea. With that in mind, let’s head into the 10 best movies streaming on Netflix right now. 10 Most Successful Pirates in History 11 Easiest Congressional Seats to Win in America 11 Most Successful Indie Games of All Time 7 Most Successful Kickstarter Categories to Fund Your Project 11 Most Successful Gaming YouTubers in the World 9 Countries With Nukes: Does Turkey Have Nuclear Weapons? 10 Best Movies Streaming on Netflix Right Now 11 Best Serial Killer Documentaries on Netflix Streaming in 2015 Best movies on Netflix 2016 Best true story movies in Netflix 2016 blackfish Hoop Dreams How To Survive a Plague List XFinance October 2016 best Netflix movies Pulp Fiction Short Term 12 Spotlight Tangerine The Act Of Killing The Babadook We Are The Best What are the best documentaries on Netflix? What are the best independent films on Netflix? What are the best movies on Netflix right now? What are the most successful films on Netflix? What films on Netflix have the highest rating?